Roland grew up in Toronto. He studied journalism / documentary film at King’s College in Halifax. After graduating, he spent a year abroad living in Nepal and traveling throughout Asia with his camera. Before being picked up by Sherpas Cinema, Roland worked in online media, television news and multiple different areas of film production. 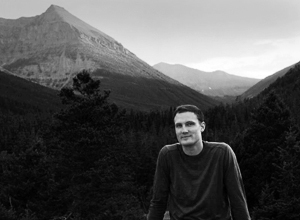 He now calls the Canadian Rockies home and is stoked to be combining his love of sports and nature with film.